Can't get to the post office? You can come here to get your passport instead. 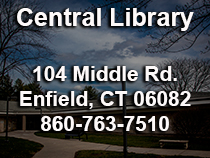 This program is in conjunction with the Hartford Public Library's Passport Services. $110 fee for the Passport application and $35 for the execution fee. If you need a photo taken it is an additional $15. 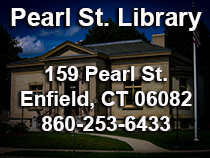 Passport cards are available and valid for travel by land and by sea only.